This is what Regent Street looked like on 25 April 2011. The Union Flags are up to celebrate the wedding of Kate Middleton and Prince William. Regent Street is a large shopping street in London's west end. It is well known to people who live in London as well as tourists. It is also famous for its Christmas decorations. Regent Street is named after Prince Regent (who became George IV). Regent Street was designed by architect John Nash. The street layout he made is still there, but the only building left in Regent Street that was there when it was first designed and built is All Souls Church. Every single building in Regent Street is protected as a Listed Building. Together, they make up the Regent Street Conservation Area. 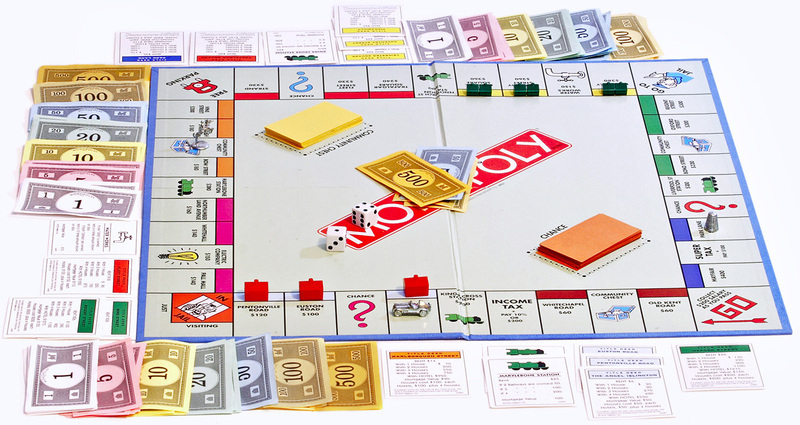 The street can be bought in the United Kingdom version of the board game Monopoly. ↑ "Wikimedia Commons upload". Wikimedia Foundation. Retrieved 20 November 2011. This page was last changed on 12 March 2013, at 16:26.